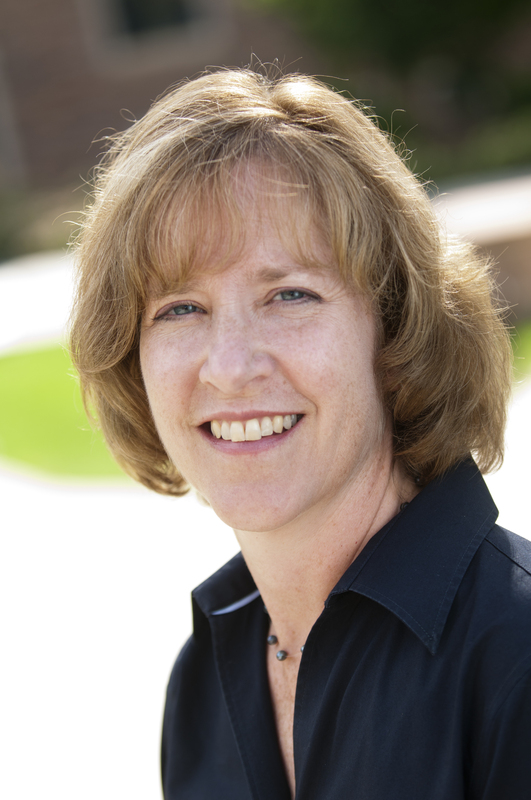 Margaret C. Campbell is Professor of Marketing and Associate Dean for Strategic Initiatives at the Leeds School of Business, University of Colorado Boulder. Since receiving her PhD from the Stanford Graduate School of Business, Meg has served as faculty or visiting faculty at the University of Colorado Boulder (since 2000), INSEAD (2007), and UCLA’s Anderson Graduate School of Management (1991-2000). Meg’s research focuses on questions of consumer psychology. Her research examines social influence in the marketplace, how consumers use their persuasion knowledge to interpret the marketplace, and how their interpretations influence their responses to companies and brands. Her research also explores how people interpret other consumers and how consumers interpret their own marketplace behavior. Her research has been published in a variety of journals including the Journal of Consumer Research, the Journal of Marketing Research, the Journal of Consumer Psychology, Personality and Social Psychology Bulletin, and Social Influence. One of her articles (with Amna Kirmani) was recently identified as the most impactful article in the 2000 Journal of Consumer Research. Meg currently serves as an Associate Editor at the Journal of Marketing Research and served as an Associate Editor for the Journal of Consumer Research from 2011 – 2014. She is a member of the editorial review boards of the Journal of Consumer Research, Journal of Consumer Psychology, Journal of Marketing, Journal of Retailing, and the International Journal of Research in Marketing. Meg attended her first Association for Consumer Research conference in 1991 as a new assistant professor and believes that she has attended every North American ACR conference since that time. She has been a regular contributor to ACR as a presenter, discussant, and reviewer, as well as serving many times on the Program Committee, on the 2013 Conference Competitive Paper Board, and as a Competitive Paper Associate Editor for the 2015 ACR Conference. Meg has participated as a speaker several times for the ACR Doctoral Symposium. She co-chaired (with Rob Kozinets) the 2008 ACR Doctoral Symposium in San Francisco, CA. That was such a great experience that she co-chaired (with Jeff Inman and Rik Pieters) the 2009 North American ACR conference in Pittsburgh, PA. Meg has served in many additional roles for ACR including as a member of: the 2012 ACR Early Career Award Committee; the ACR 2016 International Conference Task Force; and the 2013 ACR Elections Committee. Meg views the ACR as a vibrant community that supports the intellectual endeavors of consumer researchers. If elected, she intends to build on the achievements of past presidents to increase worldwide membership by helping the association better meet the needs of both academic and business members of ACR. She will work to further develop recent successes, including travel scholarships for PhD students to attend ACR conferences and the recently launched Journal of the Association for Consumer Research. Meg plans to collaborate with ACR members to identify additional areas for innovation, for example, exploring ways to work with other organizations–such as the Marketing Science Institute–to increase focus on important consumer research issues. She will work to maintain and build ACR’s identity as the preeminent association supporting multiple approaches to furthering consumer research and scholarship around the world.